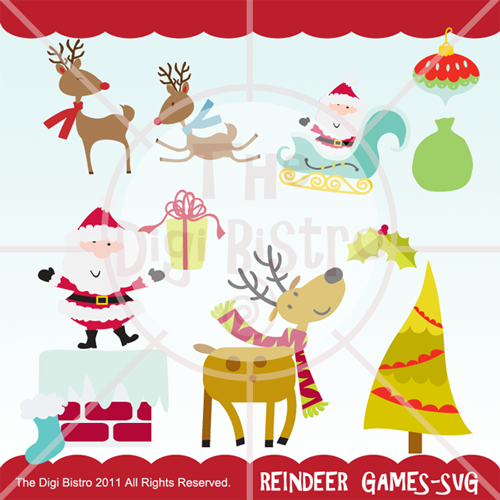 New Christmas Files and Winner for Hopping Through The Holidays! Hi everyone! 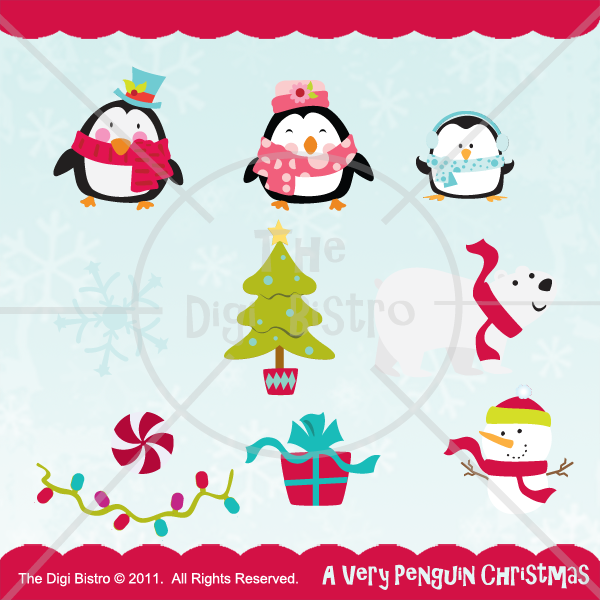 Head over to The Digi Bistro and check out our newest Christmas files! I'm sure most of you are still putting those tag and cards together! So get over there and grab your set today! 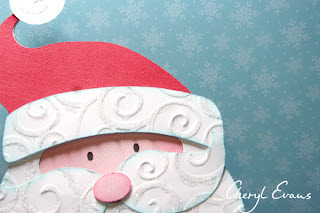 Now, for our winner of The Hopping Through the Holidays Blog Hop! The Lucky girl is, thum da da thummmmmmmm! Ellen S. you get the Santa Gift Card Kit! But wait, you can use this little guy for more than just the gift card. Size him down and add to your scrapbooking pages, gift tags, cards, and calendars. The fun with Santa is endless! Ellen, please contact me at: cevans@thedigibistro.com for your Gift Card prize. Hopping Through The Holidays Blog Hop! Happy Friday everyone! Thank you for joining the Hopping Through the Holidays Blog Hop hosted by a very sweet friend, Belinda Brown. A select few of us will be bringing you lots of Christmas fun in this hop. The fun starts now so make sure you stick it out through to December 4th. If you got here from Julieta's blog, then you are right on the mark. If not go start with Belinda. Can you believe christmas is just around the corner? We're talking a few weeks away. So a bunch of us ladies got together for this Chrismas blog hop! Check out our lineup! We are attempting to put you in the Holiday Spirit - I hope you enjoy the fun! For my project, I'm using a sneak peak of a Santa Gift card from The Digi Bistro! You simply put the head together with the cardholder. This little project was a blast to put together and I think Santa is just adorable. I used Martha Stewart glitter to highlight his fur on his hat and beard. I also used Stampin Up! retired Red Ridin Hood ink to give his nose a little distressing. Well, this about wraps this post up for now! I hope you've enjoyed Santa! You can grab this jolly little guy this weekend. 1. FIRST Become a follower of this blog and leave a comment on this post telling me what you think of my creation. 2. To get a second chance to win, head over to Facebook and "LIKE" The Digi Bistro FB page. Don't forget to leave a comment for two entries per day to win! Just let me know you liked The Digi Bistro! I will announce my winner at the end of the following week on the following Saturday morning. That's Be sure to stop by to see if you are a winner. See ya'll on Day 2! Happy Crafting!